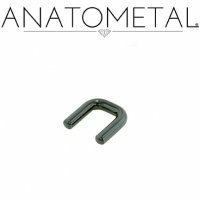 Manufactured by Industrial Strength using 6AL4V ELI ASTM F-136 implant grade Titanium. 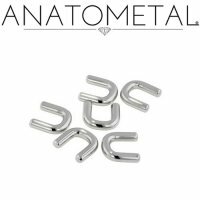 These septum clickers are part of Industrial Strength's Odyssey line of fine jewelry. 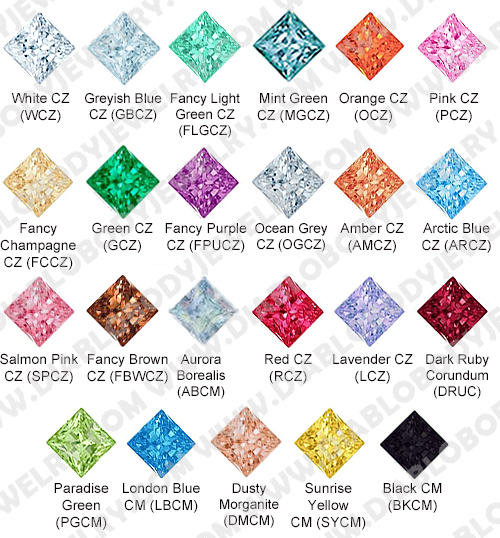 They feature one row of 2mm princess-cut gems and are available in 16 gauge, 14 gauge and 12 gauge. 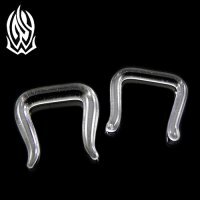 These Odyssey septum clickers have wearable length of 1/4" or 5/16". 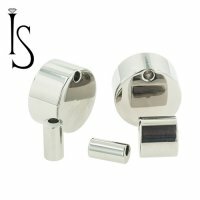 You can also choose from 3 different wearable depths 1/4", 5/16" and 3/8". The wearable depth is the distance between the post and the bottom of the clicker. 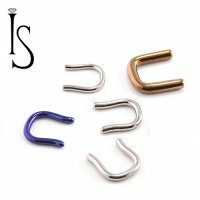 If you wear septum jewelry larger than 12 gauge you can choose one of Industrial Strength's Septum Clicker Gauge Adapters which fit on 14 gauge septum clickers.